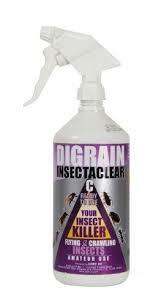 Welcome to our range of Beetle Pest Control Products and Supplies that can be seen below this short write up. If you prefer to order by telephone or need any advice, please give us a call on 03330 119703 UK. We supply the best and most effective DIY Beetle pest control products to buy online for delivery throughout the UK, France, Italy, Spain, other parts of Europe and the rest of the World. We have put together two comprehensive Beetle and Crawling Insect Kill and Control Treatment Kits, as well as other pest control products, which include Electronic Insect Repellers, Insecticide or Organic Insect Killing Sprays, Insecticide or Organic Insect Killer Powders, Beetle Fumigation Power Foggers, Insect Glue Traps and a Humane Insect and Bug Catcher. Our products have been chosen for being the best and most effective in the treatment and eradication of household or garden beetles. These pest control products will kill or repel, stop and get rid of beetles and other crawling insects found in the home, business or garden. 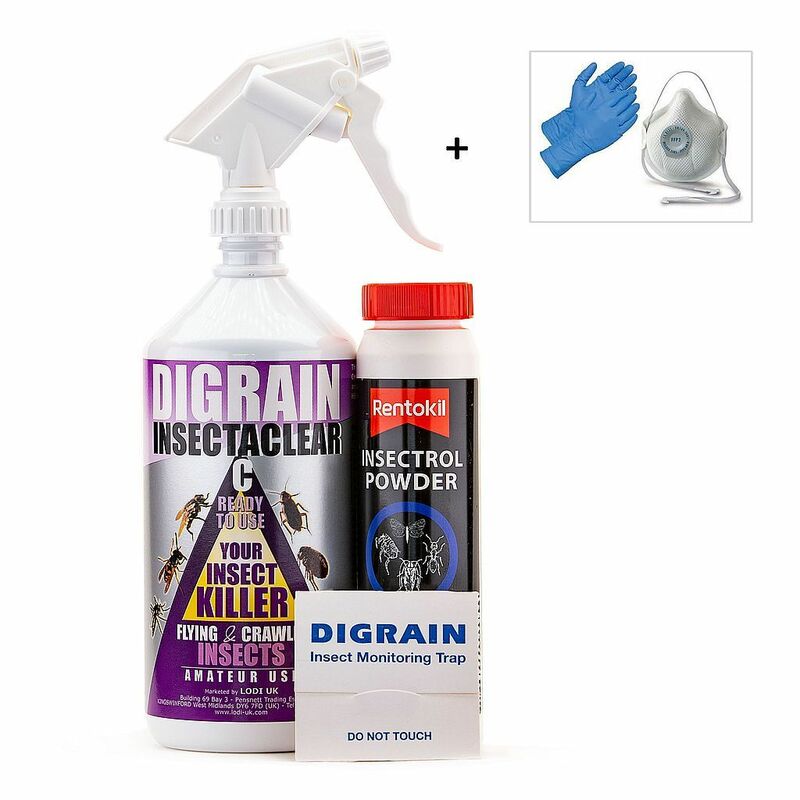 Beetle and Crawling Insect Kill and Control Treatment Kit contains a combination of pest control products to kill and get rid of creepy crawly insects such as beetles, earwigs, spiders and woodlice. 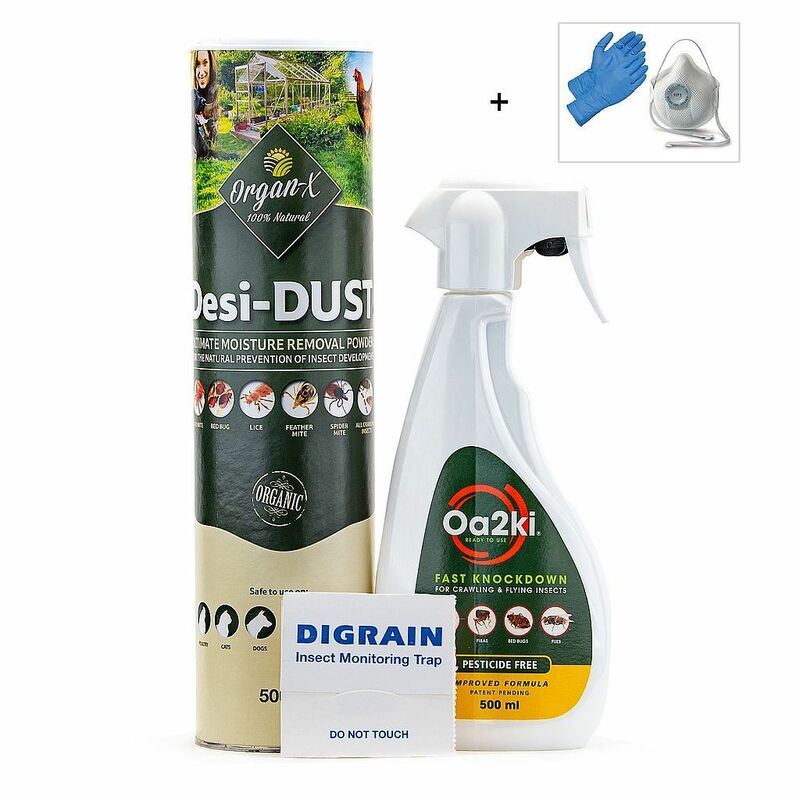 Organic Beetle and Crawling Insect Kill and Control Treatment Kit contains natural and chemical free products to kill creepy crawly insects such as beetles, earwigs, spiders and woodlice. Electronic Beetle and Crawling Insect Repeller 2500 will repel and stop problems with creepy crawly insects such as beetles, earwigs, spiders and woodlice. Electronic Beetle and Crawling Insect Repeller 4000 will repel and stop problems with creepy crawly insects such as beetles, earwigs, spiders and woodlice. Beetle and Insect Kill and Control Insecticide Spray is a chemical product that kills beetles, earwigs, spiders and woodlice. Beetle and Insect Kill and Control Insecticide 5 Ltr will eliminate creepy crawly insects such as beetles, earwigs, spiders and woodlice. 5 litres will cover up to 120 square metres. 1.5 Ltr. Beetle Insecticide Hand Held Pressure Sprayer ideal for use with our Beetle and Insect Kill and Control Insecticide to buy in a 5 litre container. 5 Ltr. Beetle Insecticide Pump Action Pressure Sprayer with sholder strap is ideal for spray treating large areas with our Beetle and Insect Kill and Control Insecticide for sale in a 5 litre container. 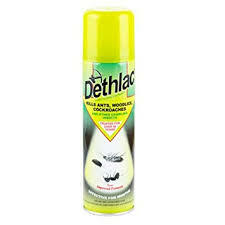 Dethlac Beetle Killing Lacquer Spray Aerosol is an insecticide treatment for use indoors or outdoors. Do not use on UPVC. Beetle and Crawling Insect Killer Powder 150g in a puffer pack for treating cracks and crevices where beetles and crawling insects like to live and breed. 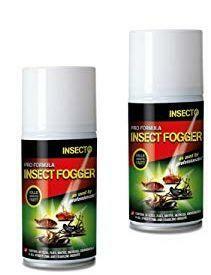 Beetle and Crawling Insect Fumigating Power Fogger x 2 to give a fogging treatment to two average sized rooms that have an infestation of beetles or crawling insects. Beetle and Crawling Insect Glue Traps x 6 are pre baited with an attractant lure to entice beetles and crawling insects into each trap. 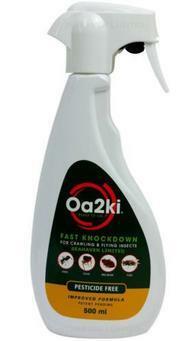 OA2KI Organic Beetle Kill and Control Spray 500ml is a completely natural and non toxic product to kill and get rid of beetles and other crawling insects. OA2KI Organic Beetle Kill and Control Spray Powder in an aerosol is a completely natural and non toxic product to kill beetles and other crawling insects. 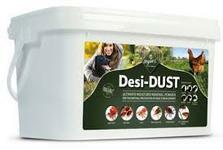 Organic and Chemcial Free Beelte Killer Powder 500g is a completely natural and non toxic killing dust that kills beetles and other crawling insects by de-hyration. 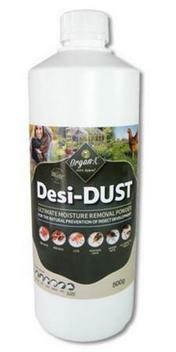 Organic and Chemical Free Beetle Killer Powder 2kg is a completely natural and non toxic killing dust that kills beetles and other crawling insects by dessication / de-hydration. 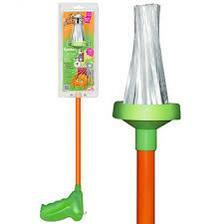 Gilmour Beetle Killer Powder and Dust Blower is a hand held, professional standard applicator. 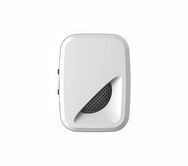 It has a long reach nozzle that allows you to reach into cracks and crevices where beetles and other crawling insects like to live and breed. Beetles and Crawling Insects Bug Catcher allows a humane catch of creepy crawly insects to eliminate a beetle or crawling insect problem indoors or outdoors.